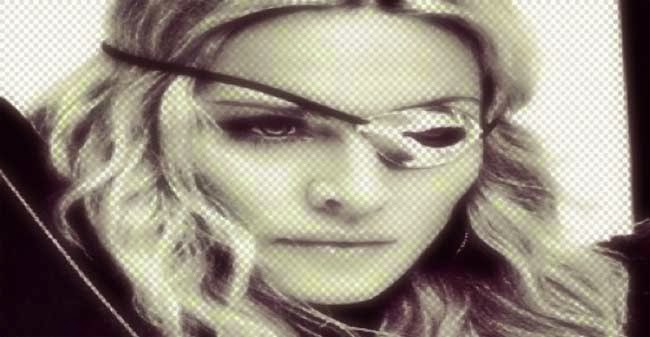 Diva Devotee: Madonna Teases New Music With Video and Title "Messiah"
Madonna Teases New Music With Video and Title "Messiah"
Looks like the Queen of Pop is getting ready to return; pretenders beware! 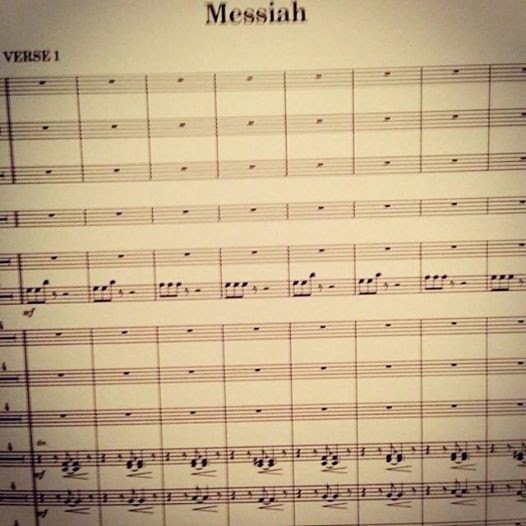 Building hype and momentum for this, the Diva took to her Facebook, uploading a single sheet of music entitled "Messiah" with the hashtags: "#promise #keep #sorceress #deep". Most interesting to me of those tags was the last one, "deep". It immediately brought to mind the groundbreaking Ray Of Light, where stunning songs like Frozen and The Power Of Goodbye saw Madge become more introspective with her lyrics, while incorporating orchestral sounds into her music. But she wasn't finished teasing us yet. Her next Facebook post contained actual audio of (what I assume is) the song, with a clip of a strings section playing. Whether this is a sign that a Ray Of Light Pt2 is on the horizon or not, the video does suggest a reinvention is coming.That's reason enough for me to get excited! Here's hoping Madonna is taking a break from the dancefloor for a while, and is planning on actually delivering a #deeper #grown LP. It would make a nice change to the the juvenile antics she's been annoying people with on Instagram.